What if Tonic App could also be your medical “congress app”? Say no to short-lived apps… And keep your congresses’ contacts & content forever where they belong: your professional app. Tonic App. 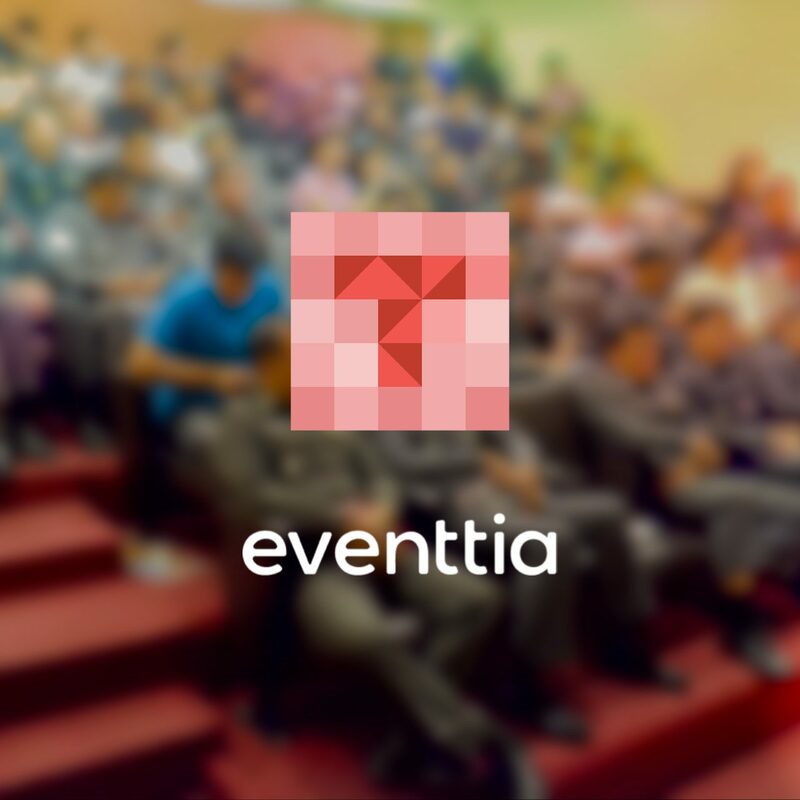 If you are a medical doctor, represent a scientific or professional society, a pharmaceutical or medical devices company, get in touch to find out how to take your medical event to the next level with Tonic App and Eventtia, our newest partner and expert in digital solutions for events.